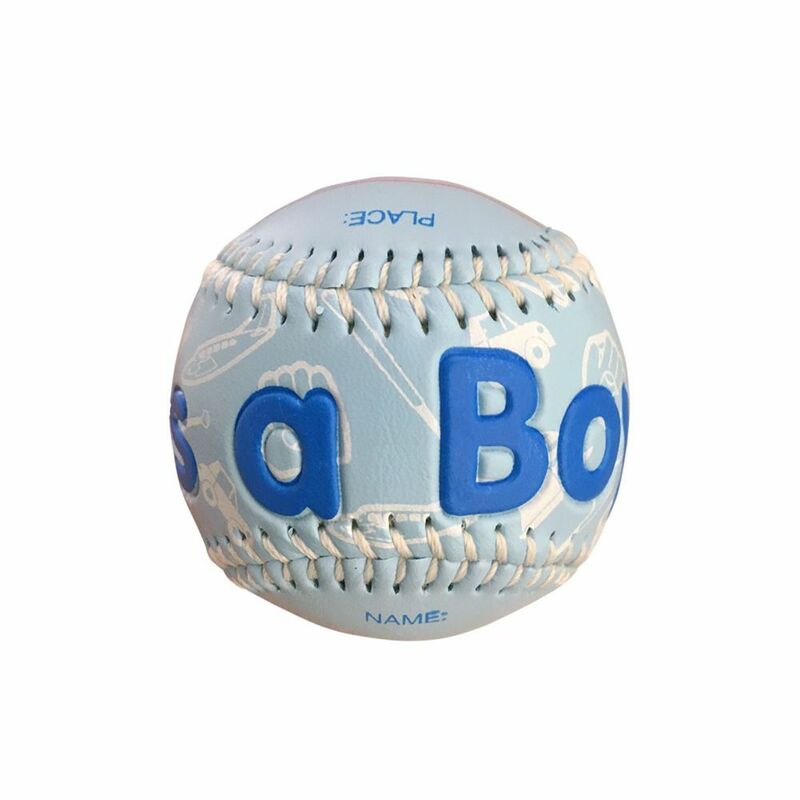 It's a Boy Baseball In Clam Shell Series of special balls from Counseltron. All balls come in a gift box. An official size and weight, hand sewn baseball. Personalized and memorable gift choice.